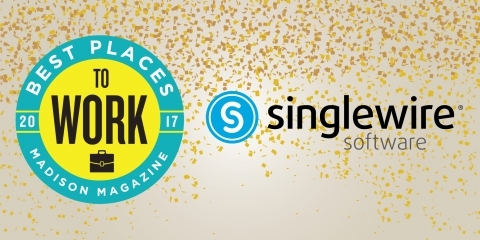 Singlewire Software has won a 2018 Bronze ASTOR Award in the Mass Notification System – Application category for InformaCast Fusion. 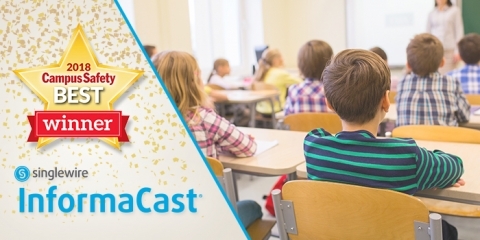 InformaCast Fusion has won a Campus Safety BEST Award for emergency notification solutions that aid K12, higher ed and healthcare organizations. 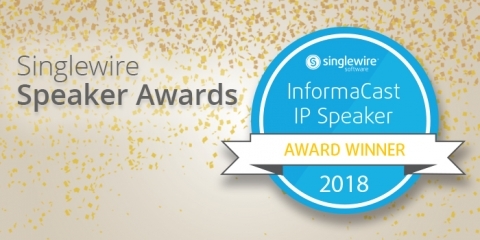 The InformaCast IP Speaker Awards determine the best IP speaker in a variety of categories to help consumers find the best solution for their needs. 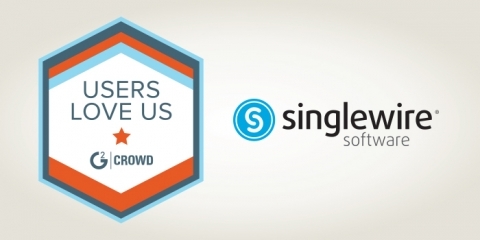 For the second year in a row, Singlewire Software has been recognized as one of the Best Places to Work in Madison, Wis.
G2 Crowd has named InformaCast the highest rated emergency notification software based on user reviews. 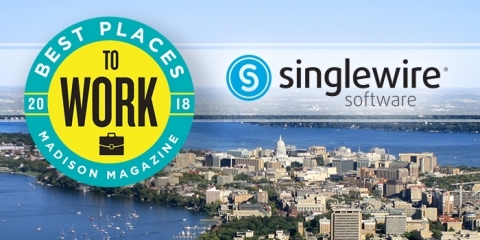 Madison Magazine has named Singlewire Software one of the Best Places to Work in Madison in its annual survey. 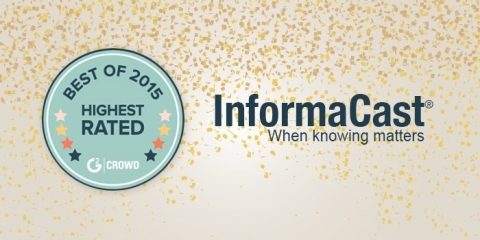 InformaCast software received two spots on G2Crowd's Best of 2015 User's Choice Lists. 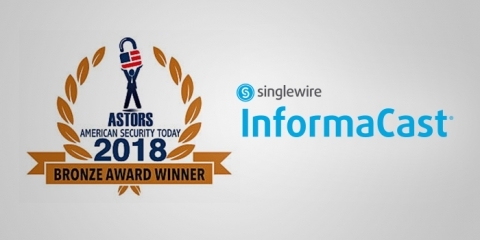 InformaCast was recognized in the categories of Shortest Time to Return on Investment (ROI) for enterprise users and Highest Rated Satisfaction from enterprise users.